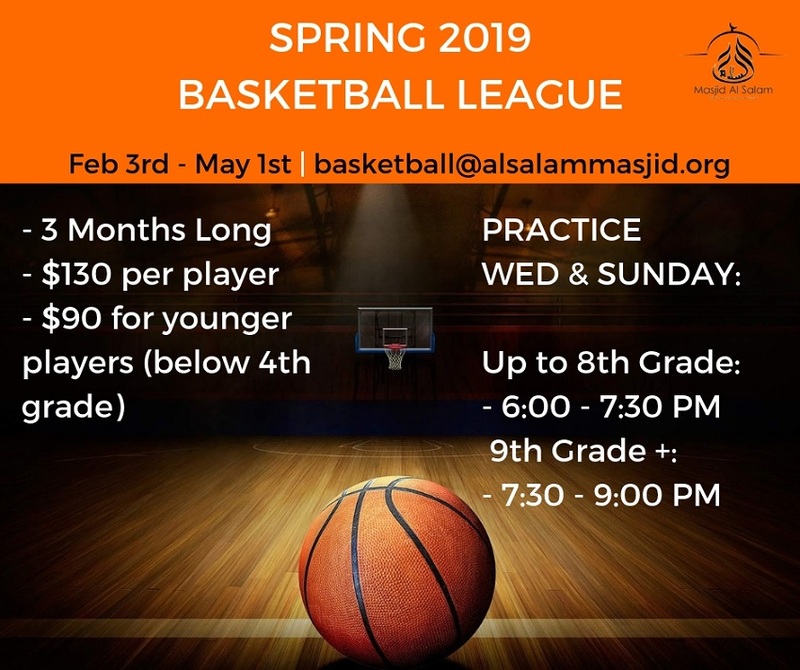 Champions Athletics Club (CAP) announces The Spring 2019 Basketball League! Fees: $130 per child. Includes two tournaments fees. You may pay two payments of $65. One now and $65 five weeks later. Smaller kids below 4th and 5th would be $90 without tournaments. T-Shirts are $25 extra for new kids. Tournament dates to be announced. Wednesdays and Sundays 6:00 to 7:30 PM Up to 8th Grade and 7:30 to 9:00 9th and above. If we have kids younger that 5th Grade, will split and make three practice times. No practice during spring break.